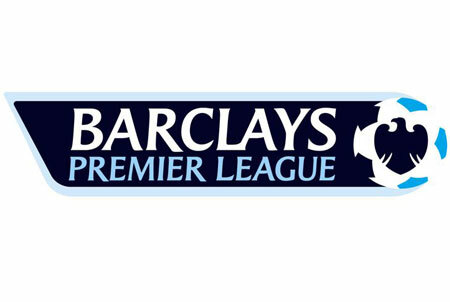 Is the Premier League really in decline? The First knockout rounds of the Champions League draw to a close this week. It is widely expected that for the first time since 1995-96 there will be no English team in these quarter finals. Combine this with what some domestic observers see as a steady decline in league quality over the past three years and we perhaps should begin to fear for the health and future of the English Premier League. This season in particular is one where performers like Brad Guzan are praised for their top tier class, despite conceding 49 goals in 26 league games. The decline of the Premier League can perhaps most strikingly be found in the defensive statistics. The average goals conceded per game to win the league in 2008 was a measly 0.58. Everton down in 5th that year only conceded 0.87 per game. Today Manchester City sit top of the defensive statistics. Their goals per game defensive statistics for 2012/13 measuring at 0.86 goals conceded per game. City won the league last season with 0.76 goals a game conceded, having to rely on their offensive brilliance rather than the tactical perfection that is a well marshalled defence. Chaotic entertainment is more interesting to watch but reflects a league that is poorer tactically and, perhaps poorer in terms of quality than a more ‘boring’ league. This raises the question however of how we defined England as the ‘best’ league in the world. There is a view that football is an entertainment industry designed to entertain and excite. Arguably we equivilate goals with excitement and so to see defences let in more goals and therefore the goals scored ratio to increase is to the benefit of the league. In the time that England was ‘the best’ league in the world, we had less goals but perhaps in terms of tactics and results English teams were ‘the best’ in the world. So then how do we define the best league? It’s not by excitement. Nor is it by a pure virtue of excellence as this would reward only winners. 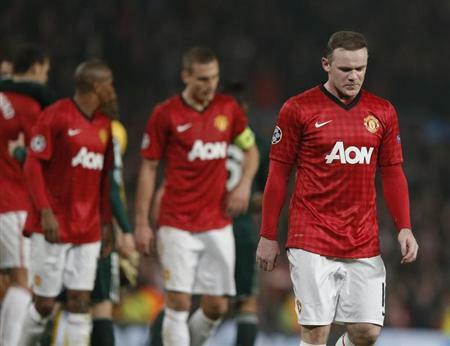 English teams have only won the Champions League in 2005, 2008 and 2012 recently. It appears that a measure of the ‘best’ league is the hegemony of latter stage Champions League appearances; a mark of consistency. Perhaps it’s pedantic but it’s possible to say that in the long term there is only one statistic that matters, and that is the winners. Take 2006/07 for example, three of the four Champions League semi finalists were English teams; yet the winners of the Champions League that year were AC Milan. The three semi finalists seem to matter less in the face of the eventual winner yet they’re an example of this so praised strength in depth. Arguably hegemony will seem less important on a long term basis. A league that is truly the ‘best’ would provide multiple winners in a short time as this is the difference between great leagues and great teams. In the last 10 years, England has provided three different winners. Spain and Italy have produced two and Portugal has one. To say that Spain is a stronger league it is Real Madrid and Barcelona who are the only teams that make a significant impact in the Champions League, since Valencia stopped challenging consistently. There have been flashes in the pan such as Villareal, and perhaps Malaga, but nothing that demonstrates that the Spanish league’s technical excellence translates into Champions league hegemony. Similar cases can be seen in Italy and Germany. Since Inter won under Mourinho Italian teams have made little impact. They rarely send teams into the latter stages and the loss of their fourth European place confirms their European decline. Germany is considered stronger and yet besides Bayern, we have only had brief glimpses of Bayer Leverkusen and the rising potential of Borrussia Dortmund for examples of sustained challenging for the Champions League crown. Manchester United have been regular finalists since 2008. Their current crop includes several players experiencing their first season as clear first choice players. The likes of De Gea, Welbeck, Cleverley, and Rafael are forming the nucleus of a new generation of players moulded around proven class in the likes of Van Persie. Arguably had it not been for the sending off of Nani midweek against Real Madrid 4-4-2 could have been making a tactical comeback. Ferguson set up with what looked like very close to a traditional 4-4-2 and nullified Madrid expertly. A tactically flexible team, filled with youthful potential and with an ominous ability to win when underperforming, Manchester United will surely be challenging for honours for years to come. Manchester City are the newcomers at the European table. The team has not been playing together for a long time at all in relative terms. This hampers tactical flexibility and the ability to adapt to the best opposition on European nights when you are used to playing Stoke on a weekend. Remember the Manchester United of Eric Cantona’s early jaunts into Europe? 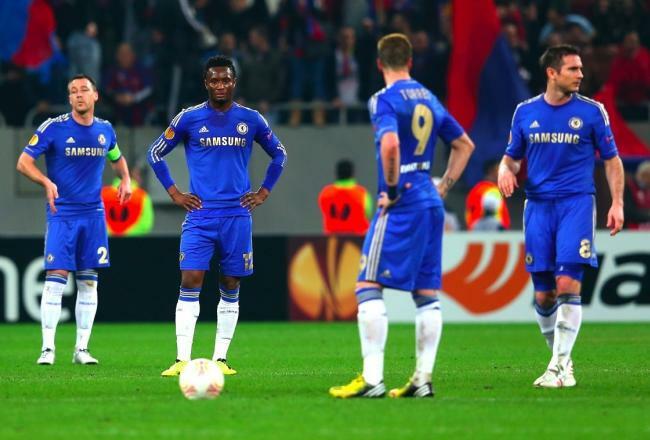 Not many do, they were naive, tactically rigid and struggled to impose an obvious excellence on a European stage. Manchester City are growing into their European boots and one signing or a change in manager could quickly turn them into a European Behemoth. With Arsenal’s decline so steps the rising star of Gareth Bale and Spurs. Potentially the favourites for this season’s Europa League and having exhibited European class before in their nights in Milan, Spurs show massive potential to challenge in Europe. Sandro and Dembele are one of the most physically commanding central midfields you are likely to see. Combine this with a manager with proven European pedigree keen to make up for past failings and Spurs could easily be a dark horse in next year’s competition. The term transitional period is banded about a lot but if a new manager and completely new centre back partnership, midfield trio and main striker don’t qualify as transition then few things do. No one could question that Mata, Hazard and Oscar is one of the most dangerous midfield partnerships in Europe. If Chelsea’s defensive woes are remedied and Demba Ba begins to adequately replace the forlorn Torres then a new manager could have the potential to lead Chelsea to further European glory in the very near future. Arguably the English Premier League needs to put more emphasis on Europe’s second tier competition. The Europa League is considered a waste of time by too many (see Martin O Neill’s selection against CSKA Moscow in 2009.) Only Middlesbrough and Fulham have made it to the final in a ten year window and the competition needs much more veneration. Challenging for honours attracts players with the calibre of two time winners Atletico Madrid’s Falcao and could only strengthen the English league’s upper echelons. Current potential however is also not a guarantee of future success and an assured reputation as ‘best league in the world’. England requires a radical overhaul of its youth system and the priorities of its league association in terms of national players and youth quotas. Spain and Germany introduced such schemes at the turn of the millennium and they are now reaping the benefits both in league and international terms. The future of the English Premier League may be in question, but for now, reports of its death have been greatly exaggerated. This entry was posted in Analysis and opinion and tagged arsenal, barcelona, bayern munich, bundesliga, champions league, chelsea, europa league, inter milan, la liga, liverpool, man city, man united, premier league, real madrid, serie a, tottenham hotspur by David Wild. Bookmark the permalink.